Two twenty-something New Yorkers: Seth, awkward and shy, and Carter, the trust fund hipster. They have one thing in common: an obsession with music. Rising fast on the New York producing scene, they stumble across an old blues song long forgotten by history — and everything starts to unravel. Carter is drawn far down a path that allows no return, and Seth has no choice but to follow his friend into the darkness. 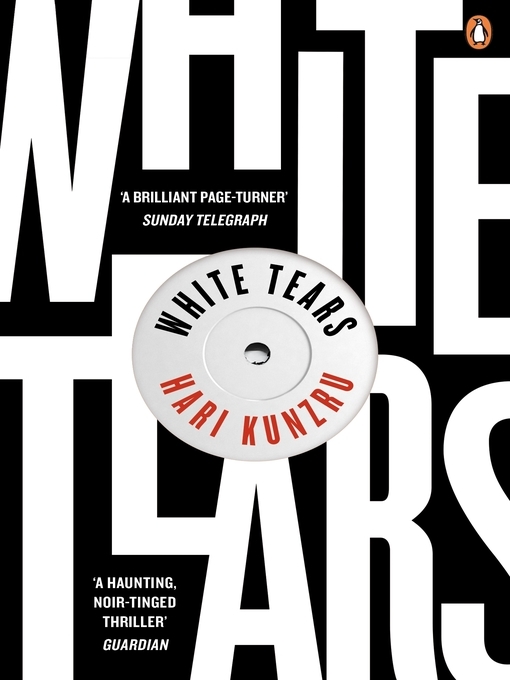 Electrifying, subversive and wildly original, White Tears is a ghost story and a love story, a story about lost innocence and historical guilt. This unmissable novel penetrates the heart of a nation's darkness, encountering a suppressed history of greed, envy, revenge and exploitation, and holding a mirror up to the true nature of America today.